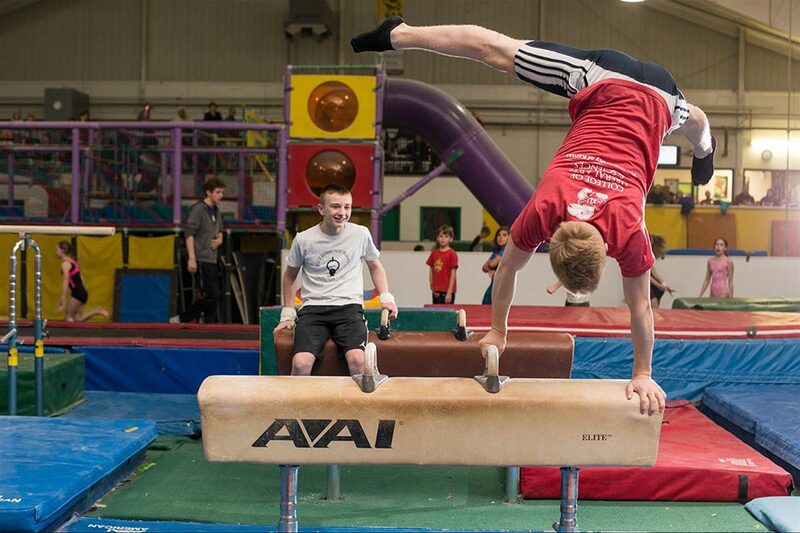 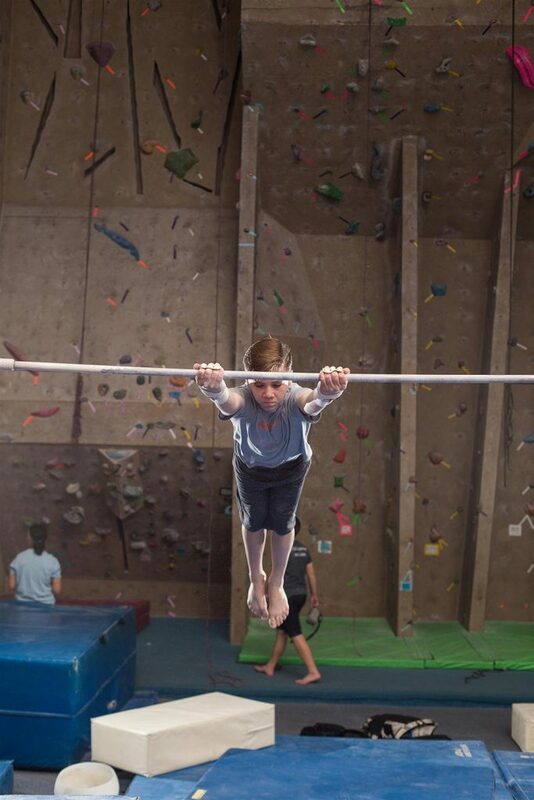 Would you like your son to enjoy an action-packed sport that burns energy and keeps active boys entertained? 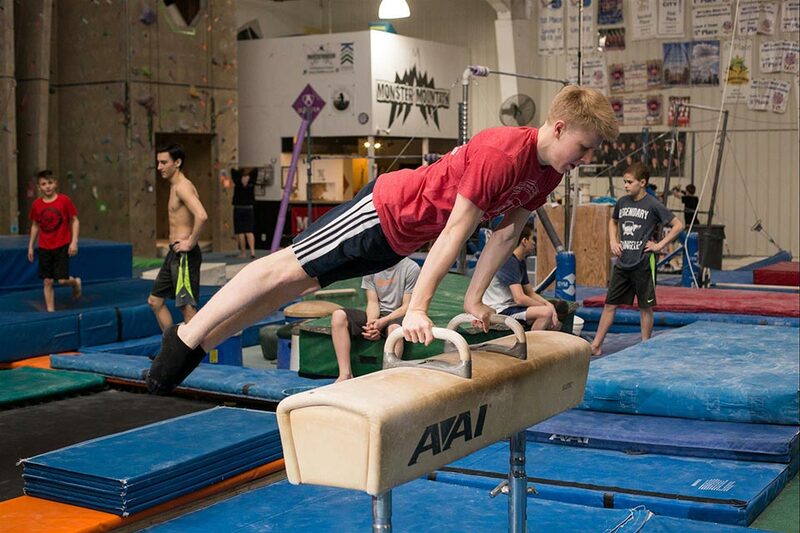 We offer a safe, progressive approach that has developed many of our athletes to State, Regional and National prominence. 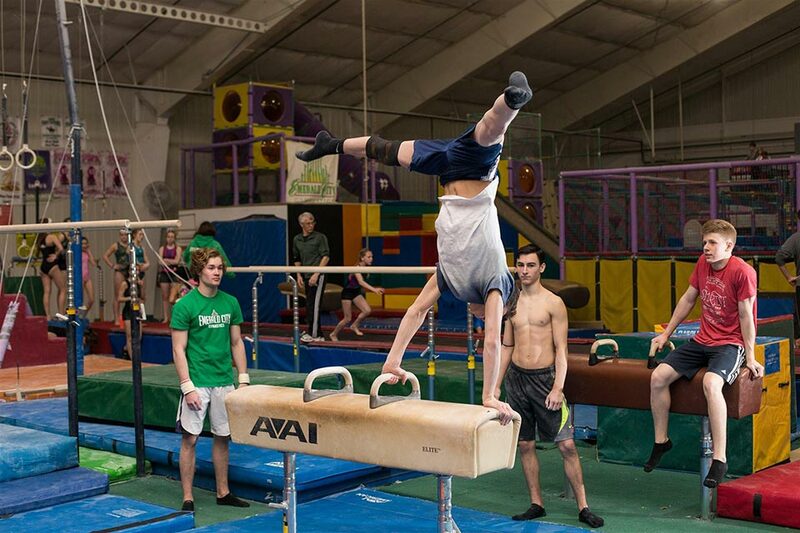 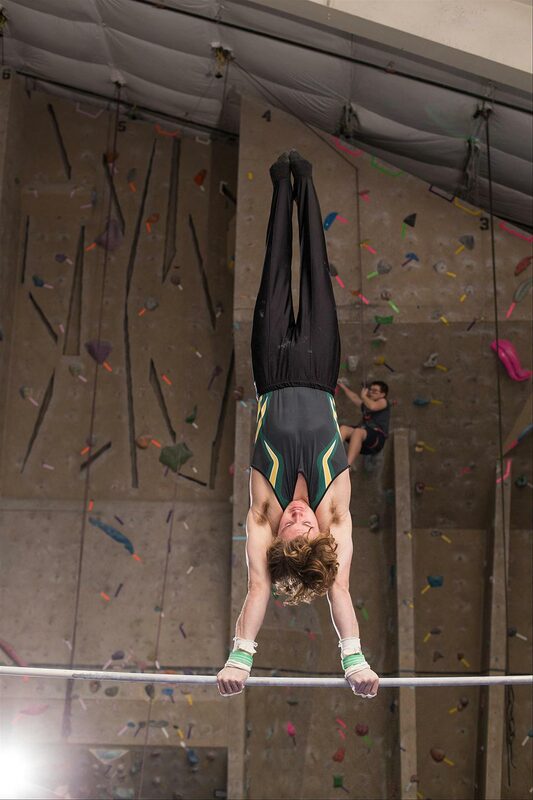 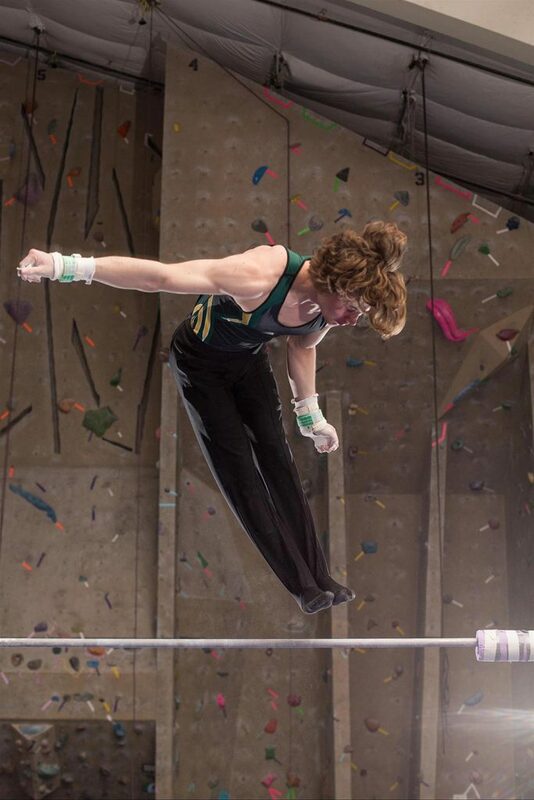 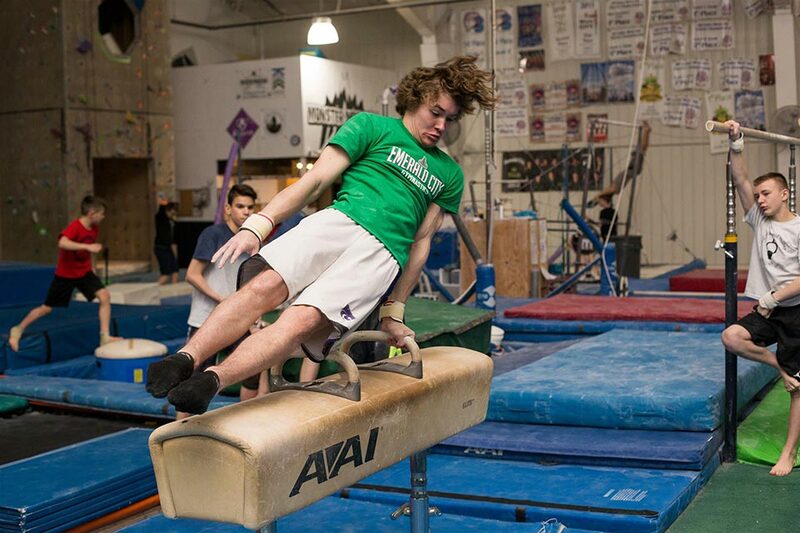 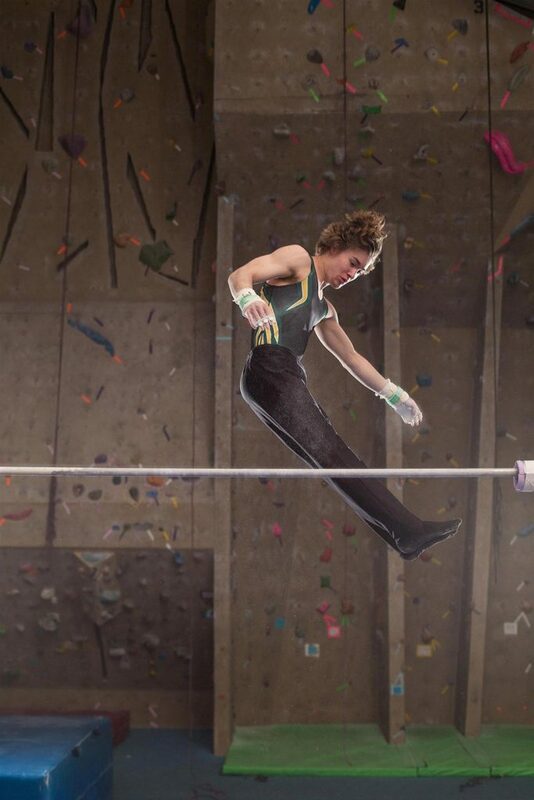 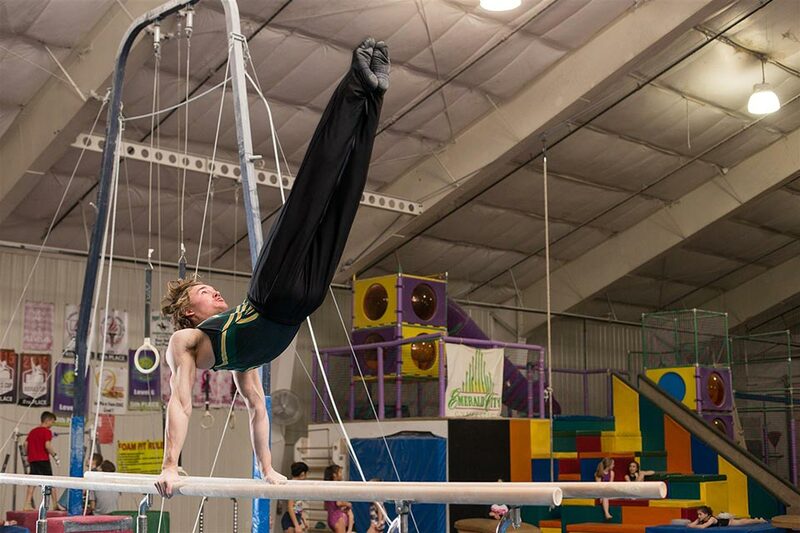 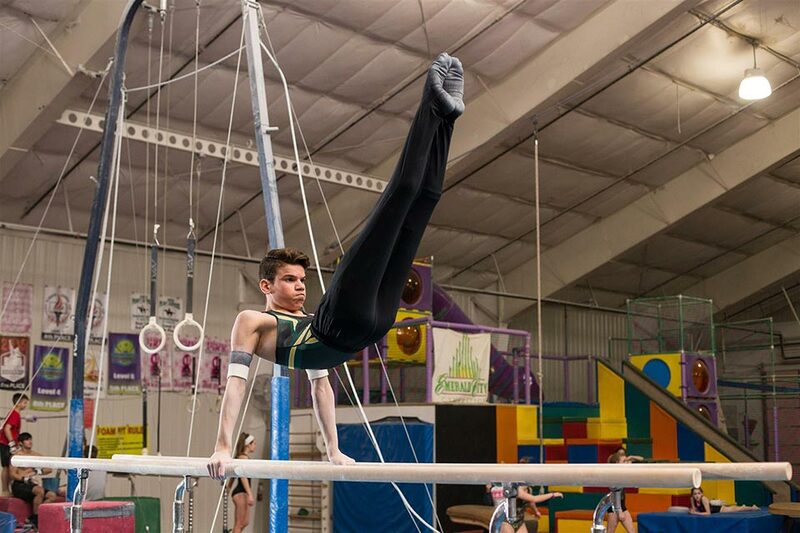 We feel that our team sets the standard for boys gymnastics in Kansas. 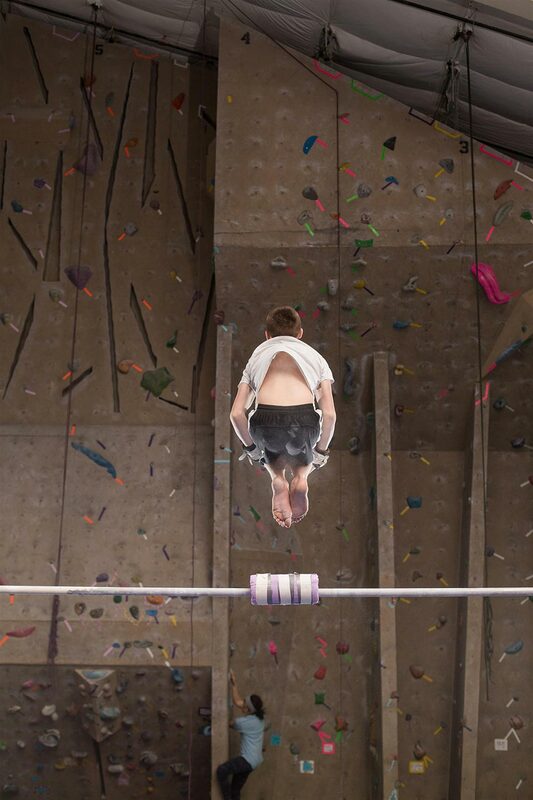 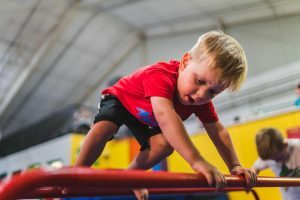 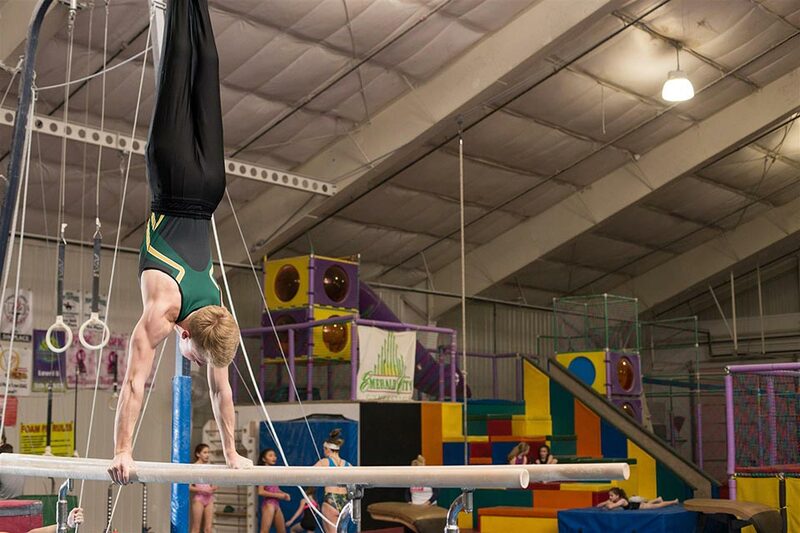 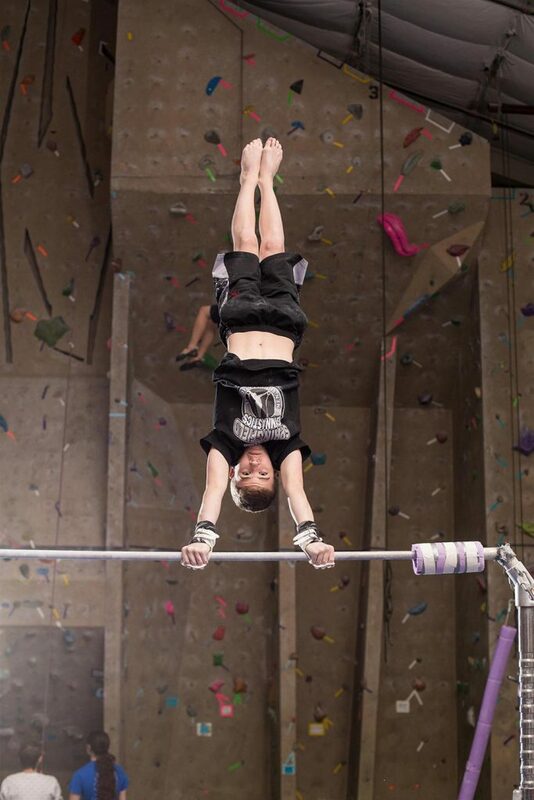 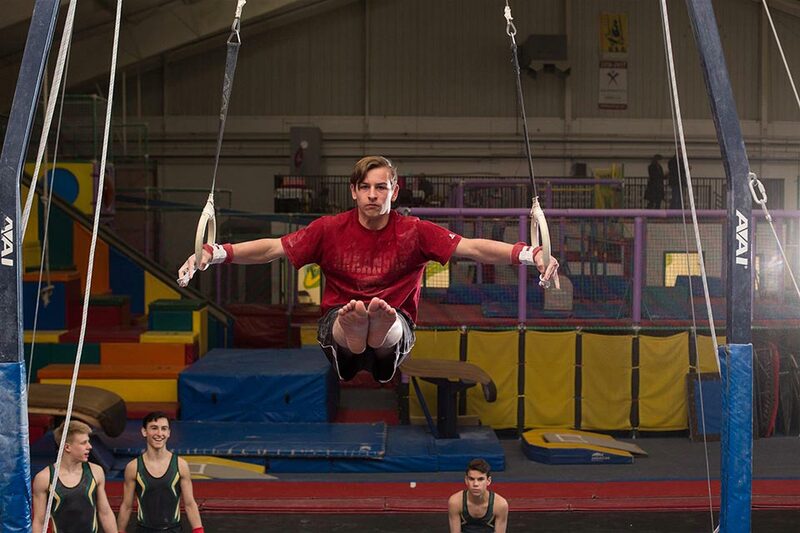 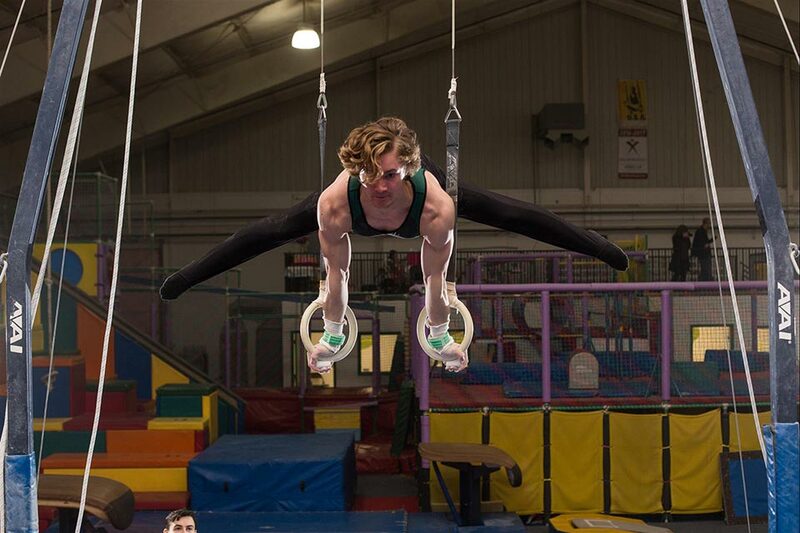 If you’re interested in enrolling in recreational boy gymnastics, visit our classes page to learn more and register today!